Most travelers fall into two buckets; they either want to explore the culture and heartbeat of a big city, or they want to get lost in nature. 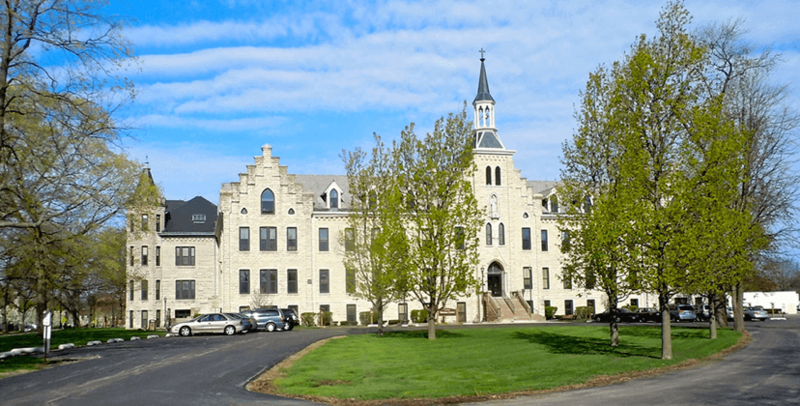 However, in the United States, there are many wonderful mid-sized cities that combine the exciting range of activities one might find in a big city with the space and greenery that outdoorsy travelers yearn for. 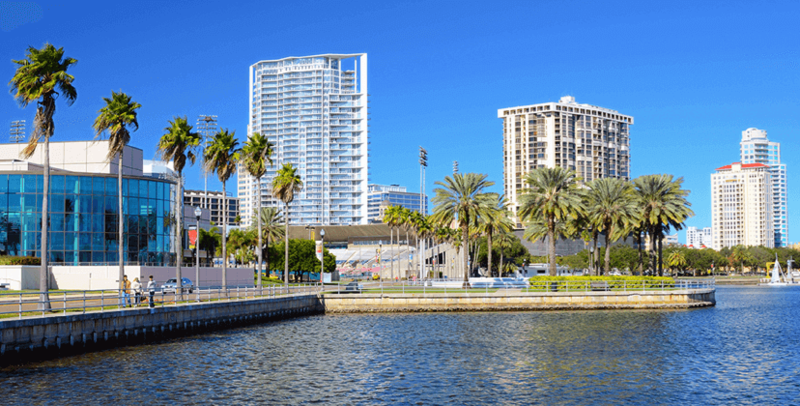 While often overlooked, mid-sized cities offer a diverse range of recreational activities in a more leisurely atmosphere and at a more affordable price. 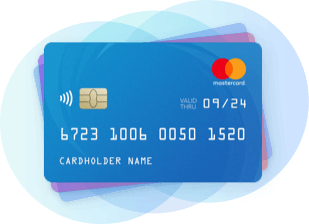 To help travelers discover which destinations they should add to their travel itinerary for 2017, RewardExpert set out to determine the best of America’s mid-sized cities for travel by broken down by major regions. We learned that mid-sized cities in the United States offer incredible opportunities to hike, swim, surf, eat, and enjoy music, theater, and other cultural institutions. We compared over 250 mid-sized cities in the United States and evaluated them on thirteen key metrics, broken down into four categories: Affordability, Safety, Recreational Activities, and City Profile. Take a look below at the top five cities in each major region of the U.S. The Northeast region of the United States consists of: Connecticut, Maine, Massachusetts, New Hampshire, Rhode Island, Vermont, New Jersey, New Hampshire and New York. 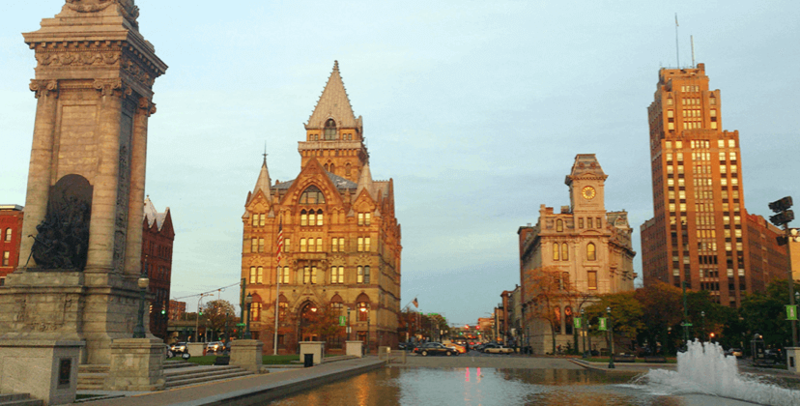 Home to Syracuse University, Syracuse comes in at number one on our ranking of the best mid-sized cities in the Northeast region of the United States. According to our data, Syracuse has over 30 restaurants per ten thousand residents and is home to a number of signature cultural events, like the Syracuse Jazz Festival that happens every summer. For a city of roughly 180,000 residents, Providence has an amazing diversity of recreational activities. That’s why it comes in number two on our list of cities in the Northeast. Providence received a “walkability” score of 78, which makes it the most walkable city of all those ranked. Additionally, Providence is a mere fifty miles from Boston, which give you all the more reason to swing by if you’re traveling in the region. 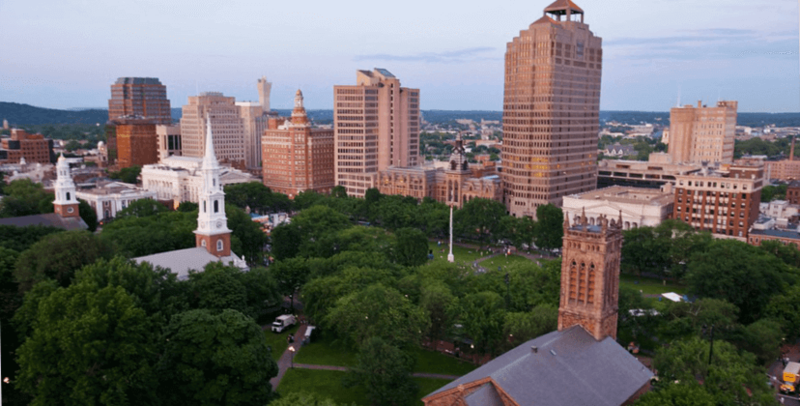 New Haven in Connecticut is a great city to visit for those who love food! There are 56 Zagat-rated restaurants, which is the most of any of the cities we ranked. New Haven is 80 miles away from New York City and the average cost of 3-star hotels is $110. In April 2016, the Urban Land Institute cited Allentown as a “national success story” for its downtown redevelopment and transformation. It’s the third most populous city in Pennsylvania and 60 miles from Philadelphia. 2017 is a wonderful year to visit Allentown to discover the transformed downtown area and experience the burgeoning art and cultural scene. Stamford is a city of 128,000 and comes in at number 5 on our list. Stamford has many well-known restaurants and educational institutions. 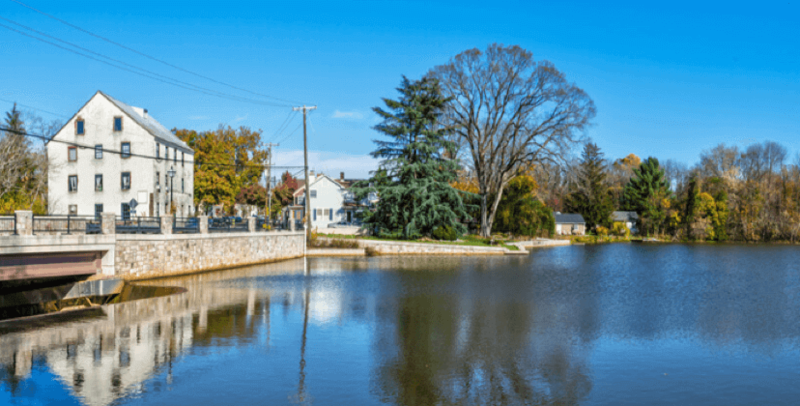 Stamford is known for the Stamford Museum and Nature Center as well as Cove Island Park. The Midwest region of the United States consists of: Illinois, Indiana, Michigan, Ohio, Wisconsin, Iowa, Kansas, Minnesota, Missouri, Nebraska, North Dakota, and South Dakota. Ann Arbor, a city of 117,000, is known as a college town. 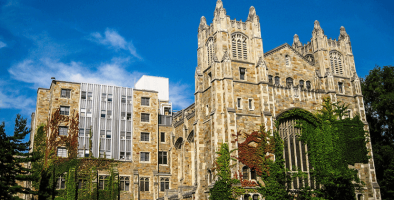 Travelers to Ann Arbor, home to the University of Michigan, would enjoy the many amenities college-towns offer. There are many museums and galleries, restaurants and bars, as well as opportunities to watch sports. 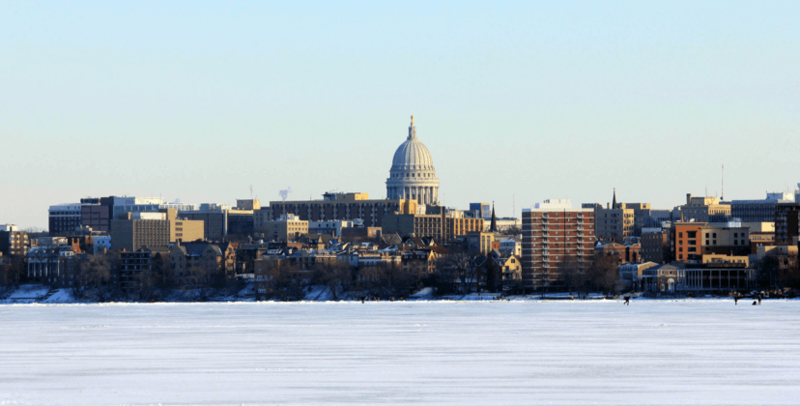 Madison, WI is consistently named one of the best places to live in the United States. It has an extremely low crime rate, a below average cost of living, and many recreational opportunities. Boasting over 40 restaurants per 10,000 residents, Madison is a must-visit in 2017. Fargo is the largest city in North Dakota with a population of 118,000 residents. 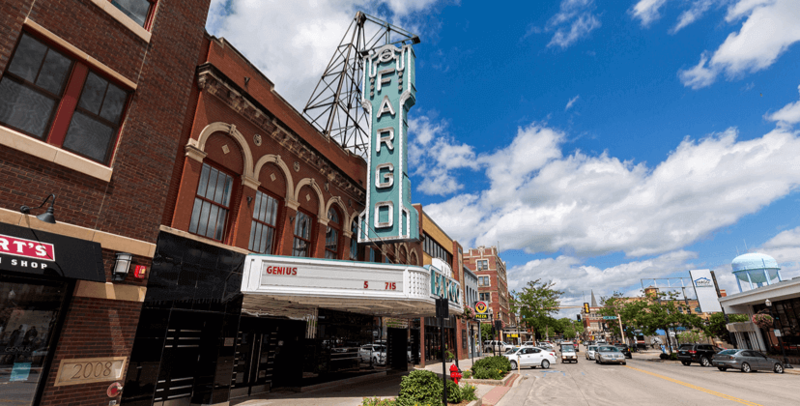 Fargo is an inexpensive city with many recreational activities. For example, a 3 star hotel room in Fargo costs on average is $119. Visitors should check out the animals at the Red River Zoo or have a pint at Drekker Brewing Company. 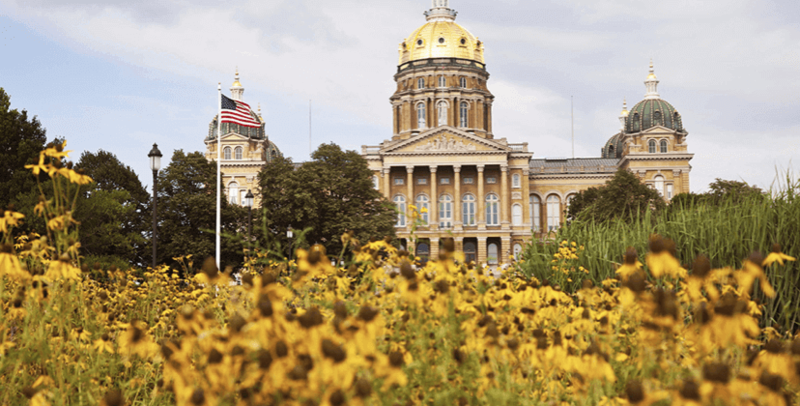 Des Moines, Iowa comes in at number 4 on our ranking of mid-sized Midwest cities. Des Moines is a city of 210,000 residents. Des Moines is known for their beautiful Capitol Building. Visitors should consider seeing the Pappajohn Sculpture Park or the Greater Des Moines Botanical Garden. Additionally, travelers visiting Des Moines can enjoy the Des Moines Art Festival, held every year in June. Bring the whole family to Joliet! Joliet has many amusement parks and miniature golf courses that children would love. Additionally, it’s an incredible city for cyclists. Joliet has over 60 miles of biking trails that run through inside and outside the city. The Mountain West region of the United States consists of: Arizona, Colorado, Idaho, Montana, Nevada, New Mexico, Utah, and Wyoming. 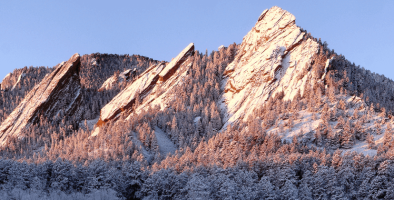 Take a hike in Boulder, Colorado! 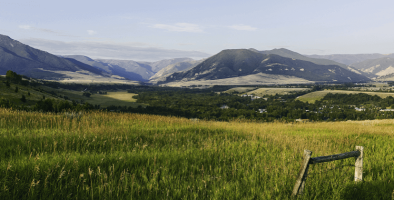 First on our list of mid-sized cities in the Mountain West region, Boulder is surrounded by thousands of acres of recreational space. Ski enthusiasts will love being surrounded by numerous ski resorts while being able to enjoy Boulder’s vibrant cultural scene. Boulder is a great destination for those seeking the outdoors while visiting a city setting. 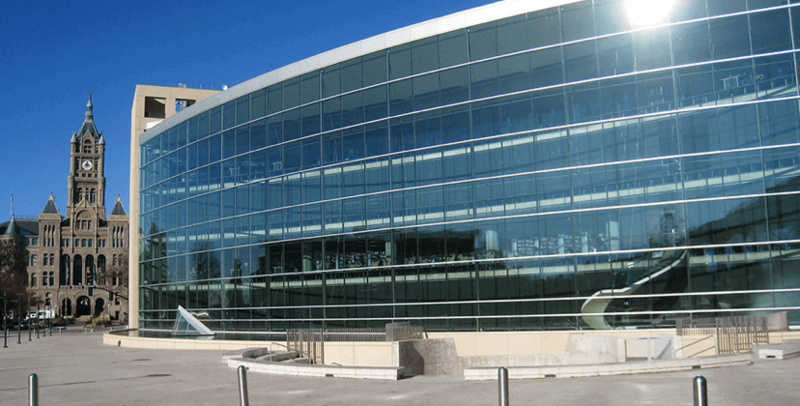 Salt Lake City is a wonderful destination for travelers in looking to visit a mid-sized city. The city has 45 restaurants per ten thousand residents, which is more than any other city in the region. Also, viist Salt Lake City for the Utah Arts Festival! It has been held annually since 1977 with an average attendance of 80,000 people. 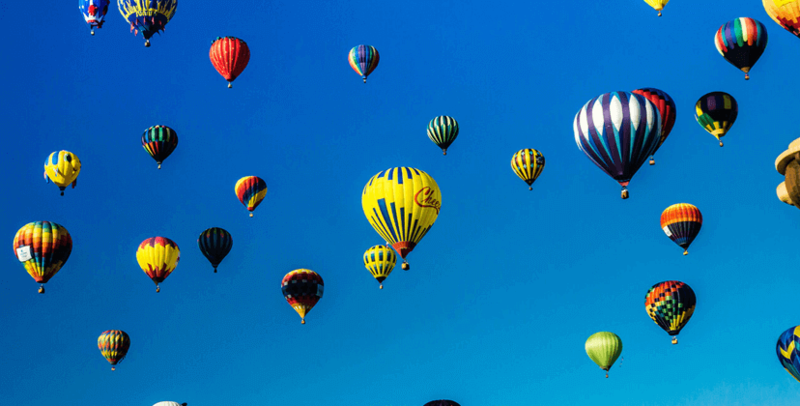 Reno, Nevada is an ideal city to visit for those who want to hike and gamble. As the third most populous city in Nevada, travelers can enjoy Reno’s casinos, restaurants, and many recreational activities. The Reno Air Races are held each year in September at the Reno Stead Airport. Provo is the third largest city in Utah and ranked fourth on our list of mid-sized cities in the Mountain West region. 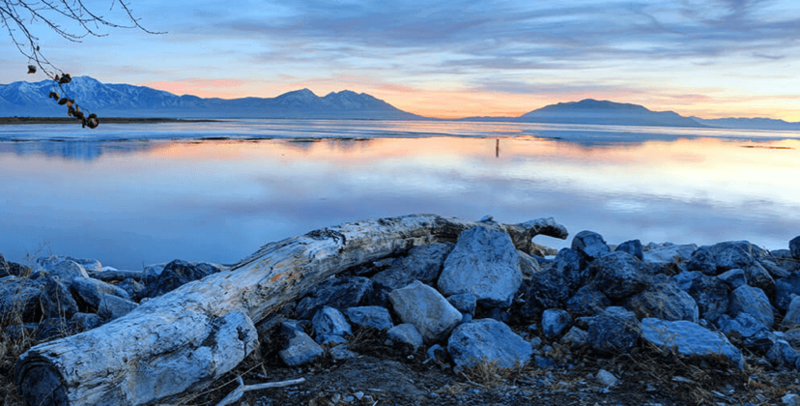 Home to Brigham Young University, Provo sits in an idyllic location along Utah Lake. Also, Provo hosts America’s Freedom Festival each July. Billings is the most populated city in Montana with 110,000 residents. Billings is home to many incredible attractions including the Yellowstone Art Museum, Pompey’s Pillar, and the Red Lodge Mountain Resort. The Pacific West region of the United States consists of: Alaska, California, Hawaii, Oregon, and Washington. 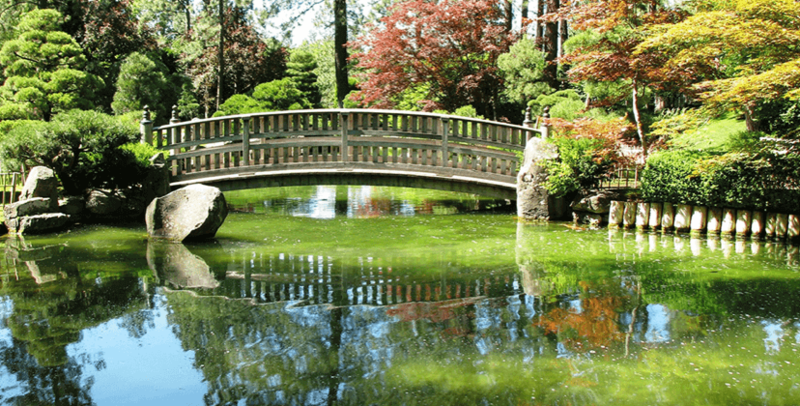 Eugene, Oregon is first on our list of mid-sized cities in the Pacific West. Eugene is known for its beauty, art, and restaurant scene. 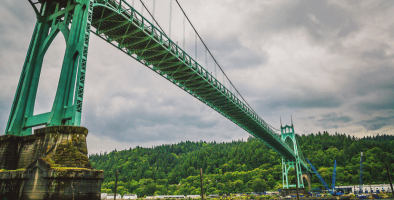 The city is home to the Willamette River Bike Trail; a scenic trail for biking and walking. Travelers are also recommended to attend a performance at the Hult Center for the Performing Arts or visit the King Estate Winery. Visitors can also enjoy the Oregon Festival of American Music in the summer! Ventura, second on our list, is a city of 106,000 residents. It’s located in southern California, 65 miles northwest of Los Angeles. 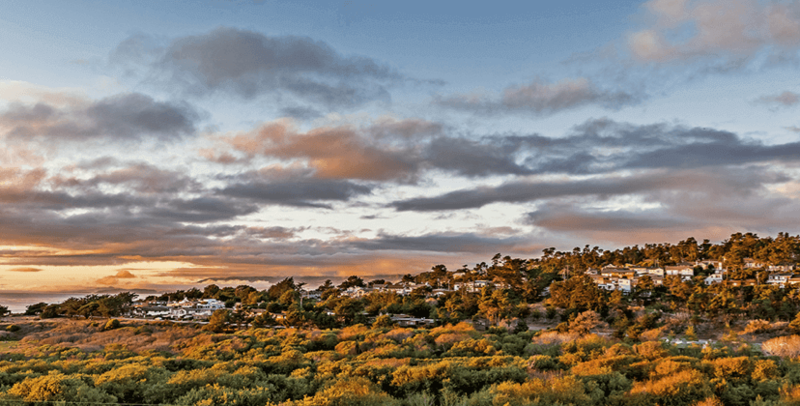 Ventura is home to many parks, beaches, gardens, and opportunities for outdoor activities. 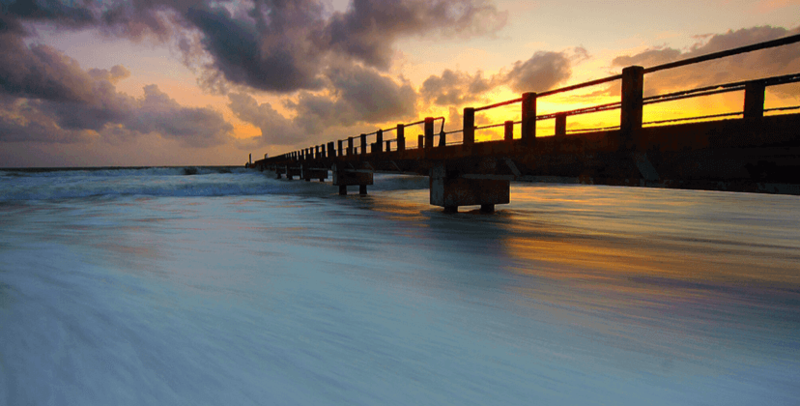 The Ventura Pier and Promenade is the longest Wooden Pier in California. Also, visitors can scuba or snorkel through one of the of the many water sports companies in Ventura! Spokane, Washington is a city of roughly 213,000 residents. It’s name means “Children of the Sun,” referring to its location on the sunnier side of Washington state. As the birthplace of Bing Crosby, Spokane boasts a vibrant cultural scene that many are saying has experienced a revitalization in recent years. There are many wonderful restaurants, cultural institutions, and museums, which make Spokane a top destination for travelers in 2017. Santa Rosa is a city of 174,000 residents in central California. It hosts a number of wineries and vineyards as Santa Rosa is the northwestern gateway to the famed Napa Valley. 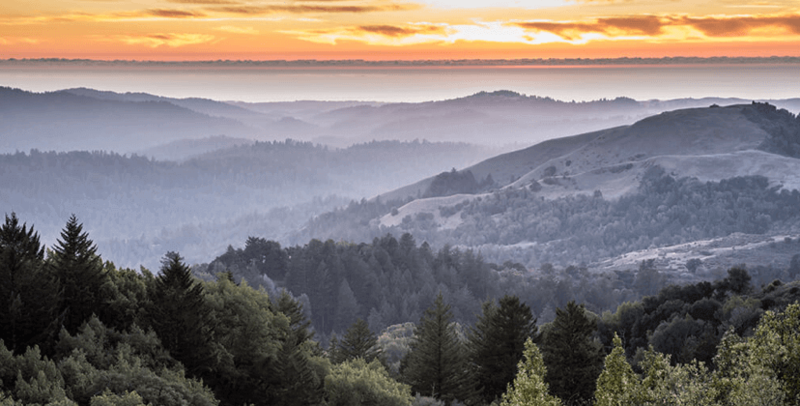 The weather, theaters, and proximity to Napa Valley make Santa Rosa an ideal mid-sized city to visit. San Mateo is a city with just over 100,000 resident in the high tech enclave of Silicon Valley. San Mateo has over 15 parks with 41 restaurants per 10,000 residents. This, along with its close proximity to many outdoor recreational activities, make San Mateo an ideal destination for travelers in 2017. The South Central region of the United States consists of: Alabama, Kentucky, Mississippi, Tennessee, Arkansas, Louisiana, Oklahoma, and Texas. 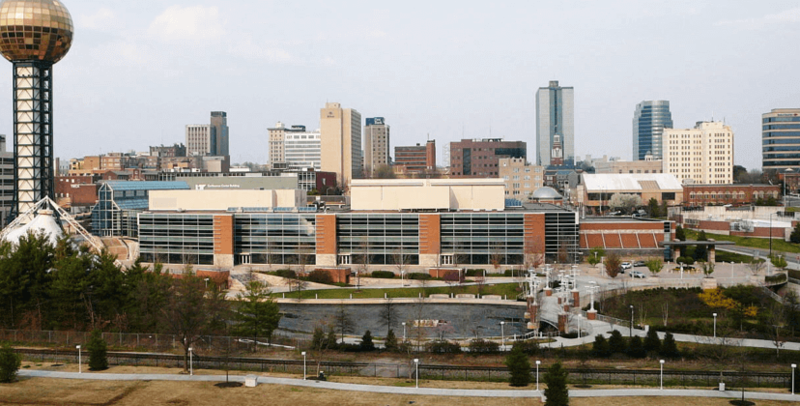 Knoxville is the third largest city in Tennessee and first on our ranking of cities in the South Central region of the United States. Knoxville is a hub for bluegrass & country music and known as one of America’s best cities for music. Additionally, there are roughly 50 restaurants and bars per ten thousand residents, making Knoxville a great destination for those who want to grab a bite and listen to some tunes. Knoxville is an ideal destination for travelers in 2017. 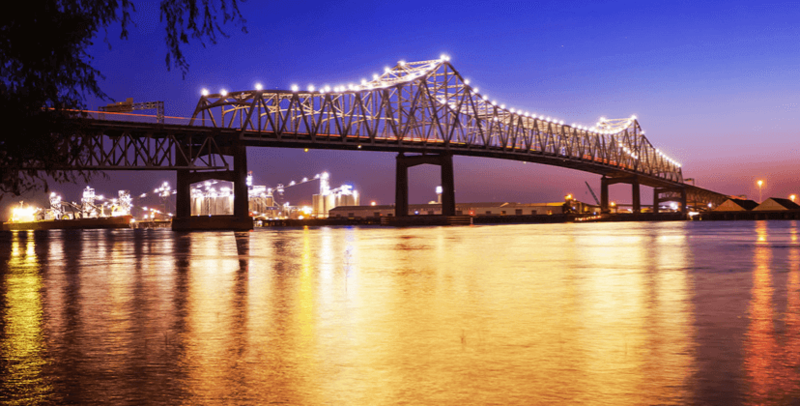 Baton Rouge comes in at number two on our list for its architectural attractions and its art scene. Baton Rouge is home to Louisiana's Old State Capitol Building, which is a must-see for it’s architectural features. In downtown Baton Rouge, the award-winning Shaw Center for the Arts houses many galleries and theaters. A three star room in Baton Rouge costs, on average, $128 per night, which makes Baton Rouge an affordable destination for those traveling through the south. 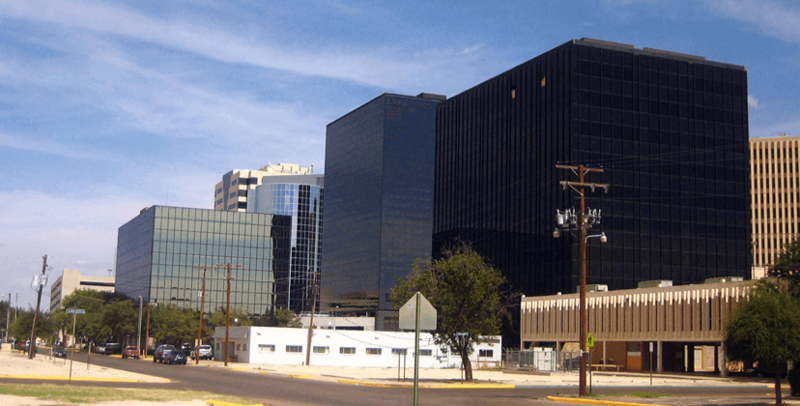 Midland, Texas is third on our list for its variety of educational and cultural institutions. Home to Midland College and the Midland-Odessa Symphony, Midland is a wonderful city in Texas to visit. Also, the I-20 Wildlife Preserve is in Midland, offering an incredible opportunity to see wild animals up close. Midland hosts a vibrant culinary scene with about 30 restaurants, cafes, and bars per 10,000 residents; all the more reason to add Midland to your list of cities to visit. 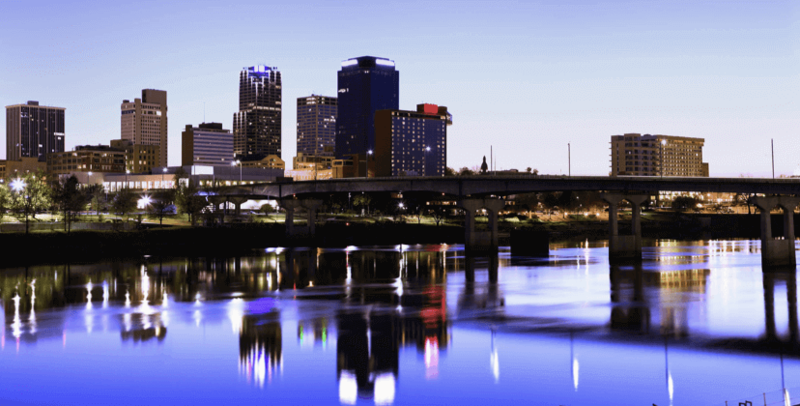 The largest city and capital of Arkansas, Little Rock comes in at number four on our list of best cities to travel to in the South Central region. Attend a production from the Arkansas Repertory Theater or the Wildwood Park for the Arts. Little Rock also has many outdoor recreational activities, like hiking and boating. For example, in Little Rock, you could take a segway tour through Two Rivers Park or visit the Witt Stephens Jr. Central Arkansas Nature Center. Three star hotel rooms cost, on average, $98 per day, which is the least expensive of all cities we examined in the region. 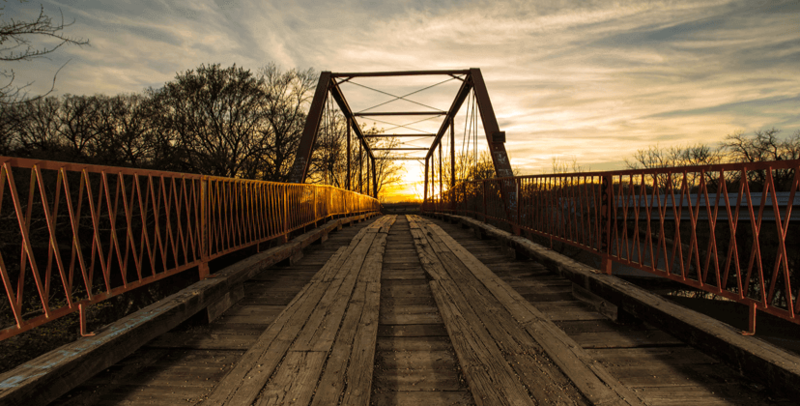 Denton is ranked fifth on our list of mid-sized cities in the South Central Region. Just 40 miles northwest of Dallas, Denton is known for its flourishing independent music scene. Three-star hotel rooms cost, on average, $110 per night, which is inexpensive for the region. Travelers can experience cowboy culture at the North Texas State Fair & Rodeo hosted in Denton every year. The South Atlantic region of the United States consists of: Delaware, Florida, Georgia, Maryland, North Carolina, South Carolina, Virginia, District of Columbia, and West Virginia. 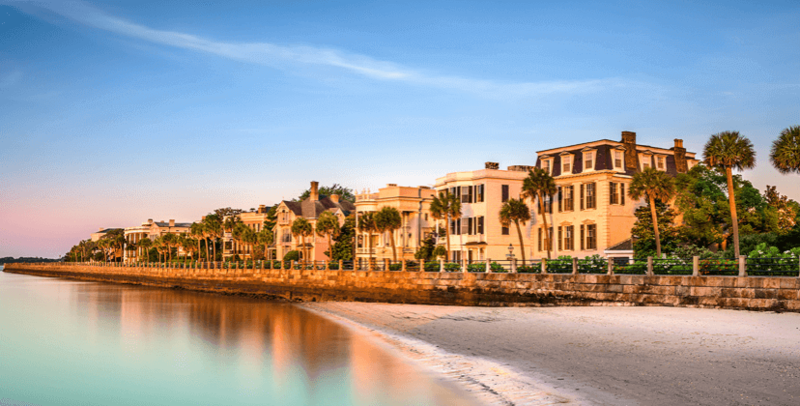 Known as one of the world’s most polite and hospitable cities, it’s no surprise Charleston is at the top of our list. Charleston has a rich history, well-preserved architecture, and distinguished restaurants. Travelers can wander through the beautiful Cathedral of Saint John the Baptist or the fabulous gardens of Middleton Place. Charleston has 54 restaurants, cafes, and bars per 10,000 residents, which is more than any other city in the region. 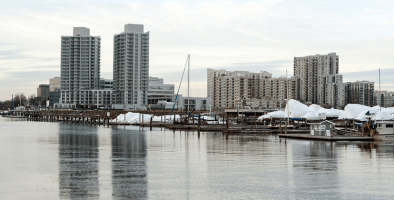 Take a walking tour through Riley Waterfront Park and shop in the Market Square. 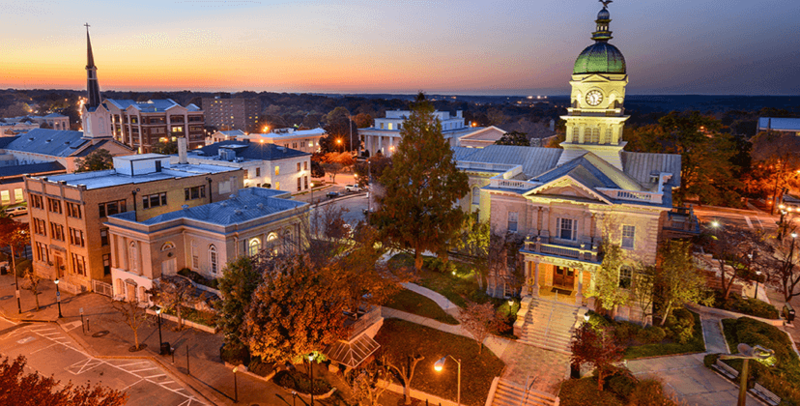 Athens, Georgia is a mid-sized city with many artistic institutions. Athens is known for it’s rich music history. The city burst onto the music map in the 70s and 80s when hometown bands, R.E.M. and the B-52's, released top 40 hits. Athens has a lively nightlife scene with 20 bars per ten thousand residents, which is more than most of the cities in region. Nature fans can visit the State Botanical Gardens of Georgia in Athens to experience beautiful flora and fauna. With 220,000 people, Richmond comes in third on our list. 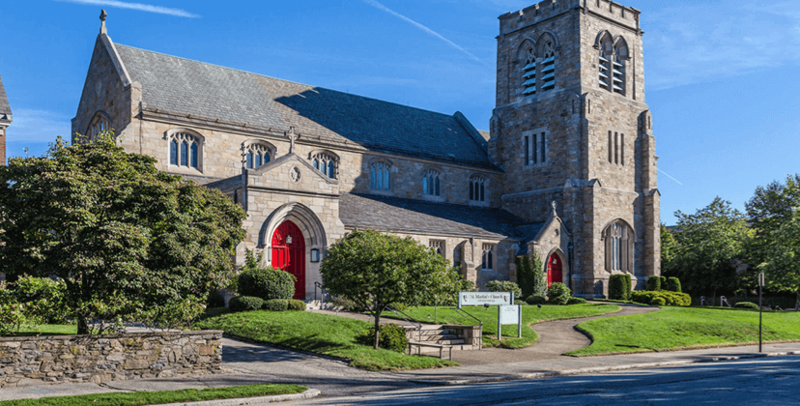 100 miles south of Washington D.C., Richmond is one of the oldest major cities in the U.S.. It’s safe, beautiful, with many different recreational, and cultural opportunities to enjoy. 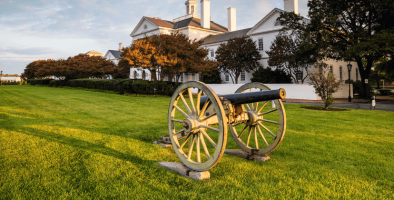 Home to the American Civil War Museum and the Edgar Allen Poe Museum, Richmond is a great city for history buffs. St. Petersburg holds the Guinness World Record for logging the most consecutive days of sunshine at 768 days. St. Petersburg's downtown area has a walkability score of 91, which is greater than any other city in the region we examined. Between the weather, the beautiful beaches, and its top-notch restaurants, St. Petersburg is a must-visit destination for travelers venturing through the south. 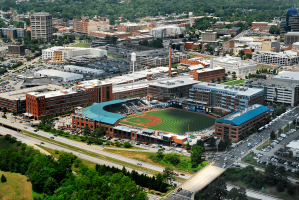 Known as the City of Medicine due to its major contributions to biotech and pharmaceuticals and home to Duke University, Durham comes in at number five of all mid-sized cities in the Atlantic South region. Durham is a vibrant, youthful city that hosts over 45 annual festivals encompassing music, sports, and visual arts. To help Americans discover which U.S. mid-sized cities are the best to visit in 2017, RewardExpert compared U.S. cities that have between 100,000 and 300,000 residents across four key dimensions: 1) Affordability, 2) Safety, 3) Recreational Activities, & 4) City Profile. We first identified 13 relevant metrics, that are listed below with their corresponding weights. Each metric was given a value between 0 and 100, wherein 100 represents the most favorable conditions for travel and 0 the least. Sources: Data used to create these rankings were collected from the U.S. Census Bureau, Bureau of Labor Statistics, Yelp, Walkscore.com, Numbeo, Hotels.com, Kelly Norton, and the FBI.